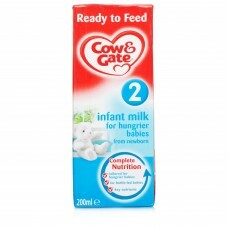 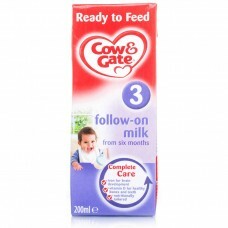 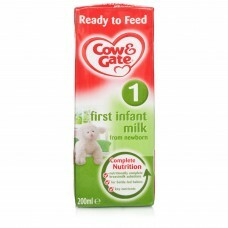 Cow & Gate Stage 2 Hungrier Baby Ready to Drink Milk: Growing babies and toddlers need the right..
For the gentlest cleaning of your babys delicate bottom, dirty hands or food on face choose Pampers ..
At a Glance Aptamil First Infant Milk From Birth is suitable from birth and ready to use, perfect fo..
Aptamil Ready to Feed Follow On Milk complements their weaning diet by providing the nutrients your ..
Cetraben Cream is an emollient moisturising and protective cream for symptomatic relief of red, infl..
Anbesol teething gel relieves sore gums due to teething in infants and children 4 months of age and ..
Diprobase Cream is an emollient, moisturising and protective cream. 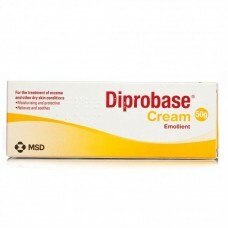 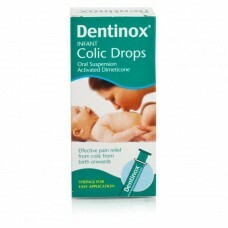 It helps to soothe, smooth and h..
Dentinox Infant Colic Drops: Lots of babies suffer from colic at one time or another. 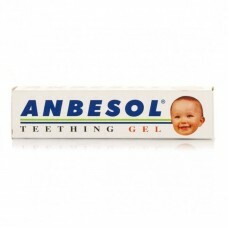 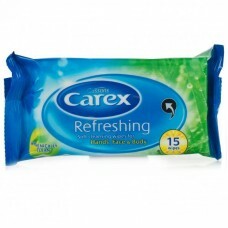 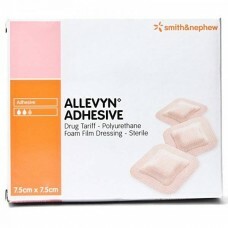 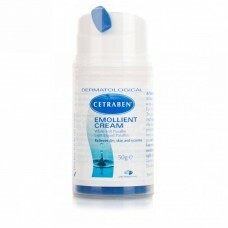 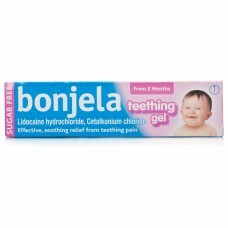 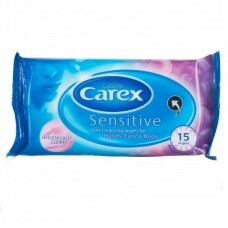 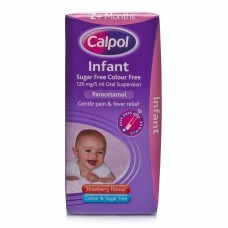 Whether they a..
Calpol Infant Suspensionis indicated for the treatment of mild to moderate pain (including teething ..
Bonjela Teething Gel is specially formulated for infants from 2 months to provide relief from teethi..